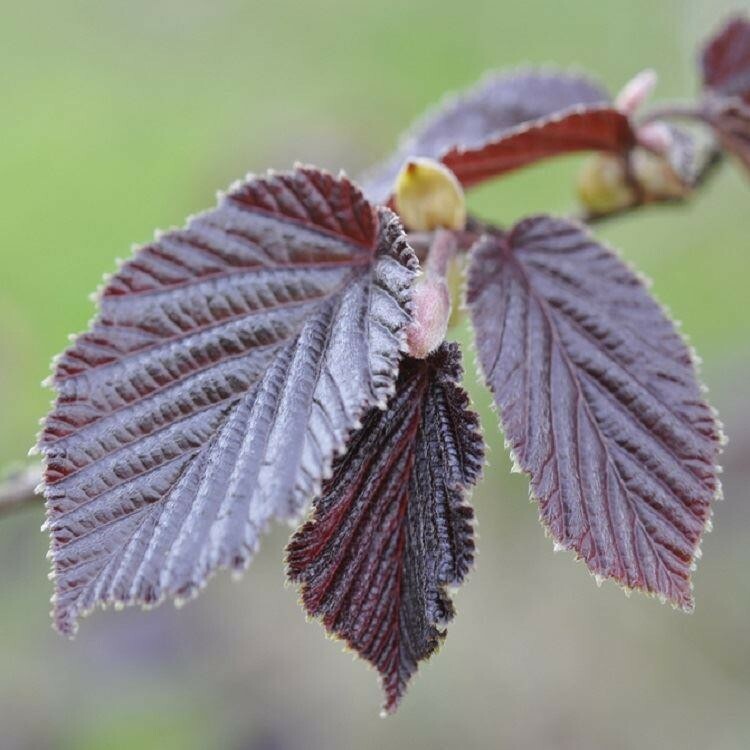 The rare and unusual form of red hazel with stunning bright coloured leaves. 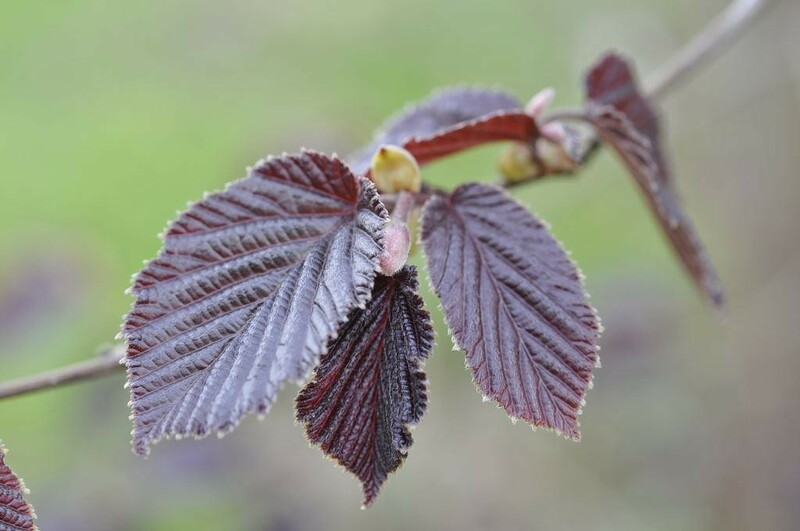 It does best planted in a moist, well drained soil in sun or semi shade and it will grow up to 2.5m making it suitable for small or large gardens. It even features unusual red nuts and red catkins! 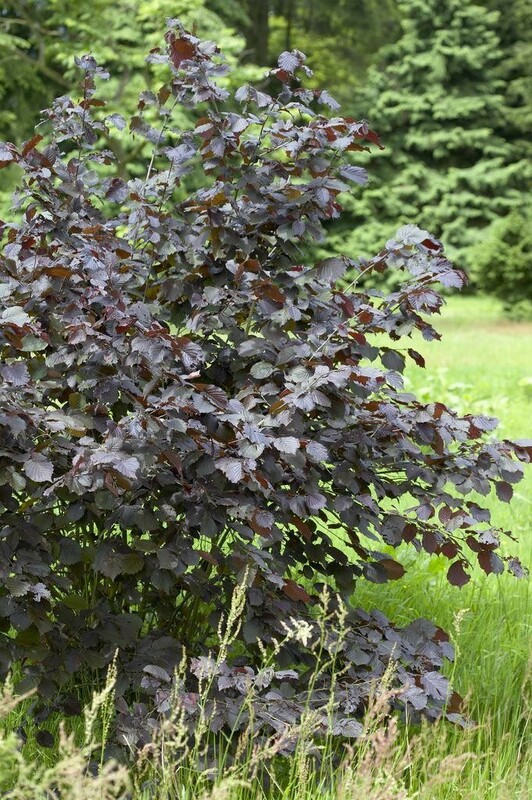 This hazel is ideal for the middle of a sunny border or large container. Supplied in approx 5 litre containers.